Hey, I’m Chuck Dennis. 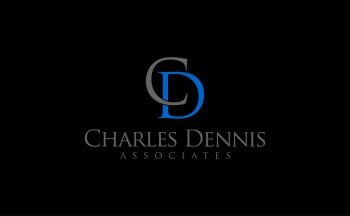 If you are reading this, then you probably want to know how Charles Dennis Associates is qualified to speak to you about digital communications with your customers. Like, what do I know about your business, anyway? Probably less than you think. But seriously, don’t hire me because of my industry expertise and in-depth knowledge of your customer demographics… that’s your job, right? Hire me to ensure that your expertise and knowledge works for you. My job is to help you create and share meaningful content – including articles, images, blog posts, podcasts, video, infographics, and more – that help you grab the attention, and earn the loyalty, of your customers. I’ve done the corporate thing, with over 13 years managing service operations with a global business information giant. I’ve also done the Dot Com start-up thing a few times, helping shape a customer-focused culture in infant organizations. I’ve worked on the front line, been in management, been a consultant, been a public speaker, and most importantly, I’ve been a customer. And yeah, I took notes. Customer engagement has been a top priority in every job and every project I have been involved with, throughout my career. I’ve paid close attention to what worked. And just as importantly, what didn’t work. The only reason you should care about any of this is if my skills and experience can help YOU. You want the career details? Check me out on LinkedIn. 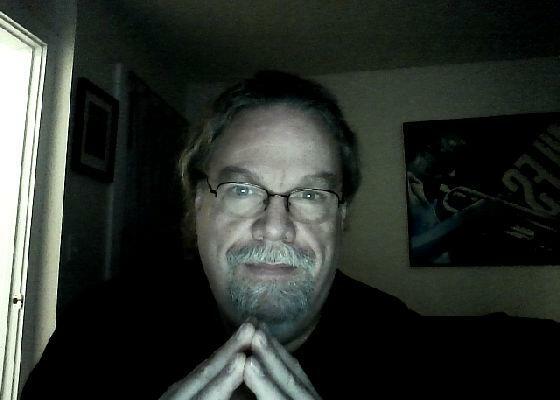 Connect with me, share stuff, learn stuff!